Description: The process and rate of manufacture can evolve, in its entirety or in part. without changing the preparation, transfer and storage equipment. To maintain the sterility or safety of their contents, tanks cannot be directly connected to the atmosphere. Being subject to variations in level during the filling, emptying and washing phases, they must, therefore, be equipped with breather valves. Assembly delivered tested and proven, with calibration certificate. BOG safety valves are intended to protect low pressure tanks not covered by PED against vacuums (Vacuum breaker) and/or excess pressure. 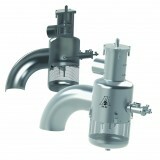 Depending on the version, the valve blow-off can be collected. – Different models available according to requirements: pressure / vacuum (with or without blow-off collection), Pressure only (with or without blow-off collection) , Vacuum only. The valves in the HSV range are hygienic equipment intended to protect tanks against vacuums (vacuum breaker) and/or excess pressure. 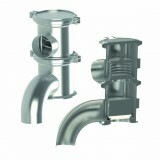 They are fitted with a technical tube (washing function, sterile air intake). The pressurised function blow-off is collected. The passage sections, different for pressure and vacuum, are specifically designed to protect the tanks against sudden temperature variations resulting from hot washing (and SIP) followed by a cold rinse. 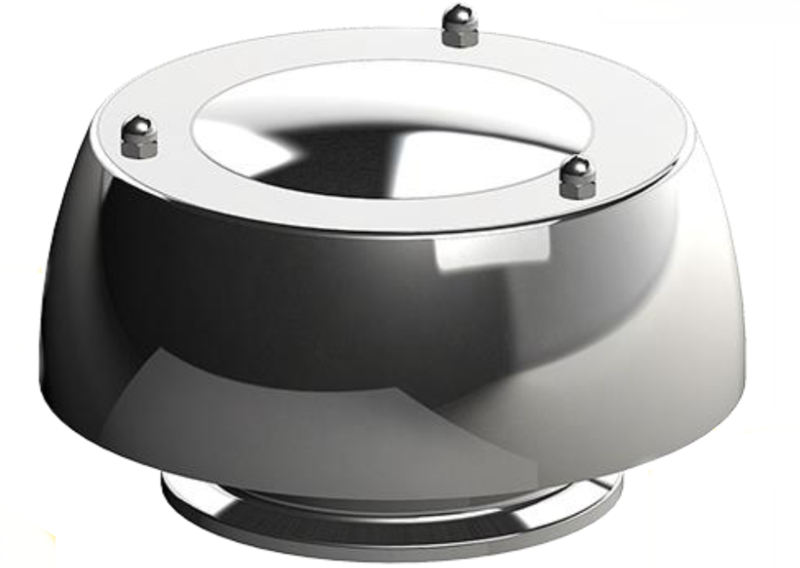 SERVINOX possesses design tools to dimension a valve with respect to tank characteristics (diameter, height), resistance (pressure and vacuum) and washing conditions (temperature, flow-rate).